Headaches are painful and can interrupt or hinder your daily activities. They come in many forms and variations such as migraines, tension headaches, sinus headaches, and cluster headaches. Though each has its own set of symptoms they all have one commonality - they cause immense pain. Here's a quick reference list of the different types of headaches you may be experiencing, and how seeing your local Chiropractor may help you manage and alleviate your symptoms. Migraine headaches are often described as the most painful, and the most likely to be a recurring problem. 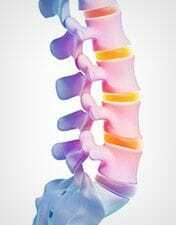 They are often described as a throbbing or pounding pain that affects the whole head, or can be localised to either side. The pain experienced by migraine sufferers is often described as moderate to severe. Migraines usually last anywhere from 4 hours to 3 days, and can be debilitating. 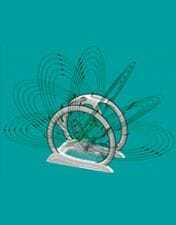 They can have a long list of triggers such as drinking alcohol, periods of stress or anxiety, loud noises, certain foods or medications, high altitudes, or even crying. 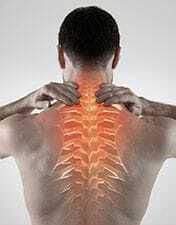 Chiropractic care has been proven to reduce the frequency of attacks and intensity of migraines. Spinal manipulation has also been shown to reduce migraines without the side effects of medications. Many describe tension headaches as feeling like they have a tight band around their heads. This is the most common type of headache and is known to cause mild to moderate pain. The pain caused by a tension headache is usually localised to the front, top, or sides of the head and has a gradual onset. Some sufferers may also experience chronic tension headaches that can occur for more than 15 days in a month. These chronic tension headaches are always present but vary in intensity. The pain associated with tension headaches can last anywhere from 30 minutes to a few days, but does not cause associated symptoms like vomiting or nausea as migraines would. 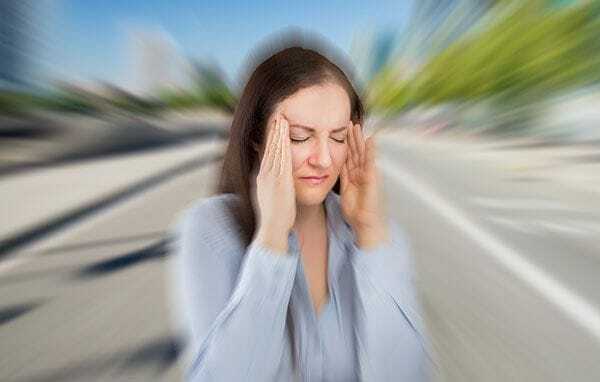 Some believe that tension headaches may have a root cause in contractions of the muscles of the neck and scalp, or possible changes in brain chemicals. Chiropractic adjustments help address muscle tension in the region with great success rates for tension headache sufferers. Cluster headaches affect men more so than women and occur in cycles. 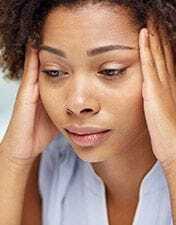 These recurring headaches are characterised by debilitating pain localised on one side of the head, and can be accompanied by nasal congestion or watery eyes. Unlike other types of headaches, people suffering from cluster headaches tend to feel restless and unable to relax. The onset of cluster headaches is sudden and severe, often waking sufferers up in the middle of the night with ocular pressure. 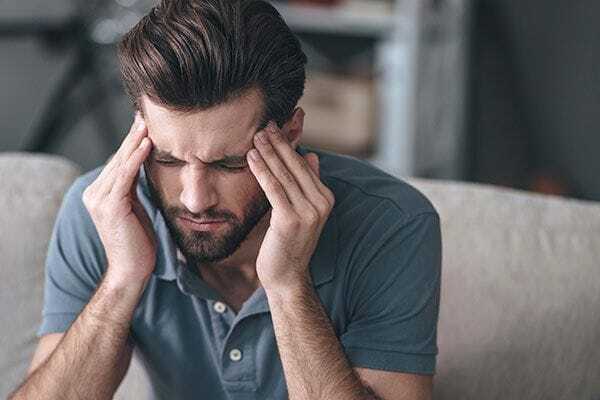 During a bout of cluster headaches, the sufferer may experience headaches lasting anywhere from 15 minutes to 3 hours, at the same time each day in the attack period. The pain vanishes as quickly as it appears but leaves the sufferer exhausted. It is believed that proper upper cervical alignment may help reduce onset of cluster headaches, as it allows the occipital nerve to function normally. After years of suffering and numerous weeks of going to bed thinking his head was going to explode, Dr. Lanoue was able to completely get rid of recurrent sinusitis and sinus headaches through chiropractic care. Sinus headaches are usually caused by sinusitis - an inflammation or infection of the tissues of the sinus cavities. Sinusitis can be acute or chronic, with the former lasting about 4 weeks, while the latter can last from 8 weeks on. Pain associated with sinus headaches is described as deep and constant. 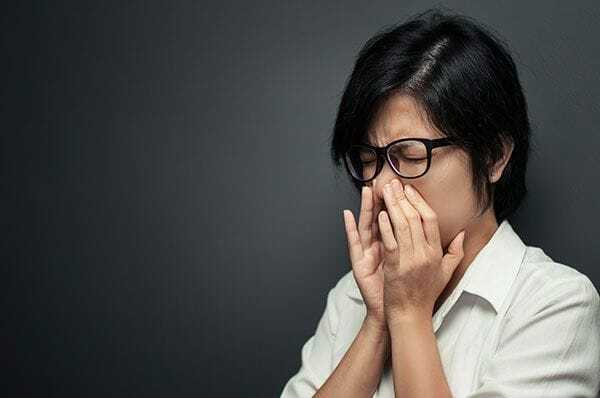 Chiropractic care for sinus headaches and sinusitis can include treatments like trigger point therapy, manipulation, nasal specific and others that are discussed in depth with you during your consultation. The right combination of therapies may help alleviate sinus pain and any sinus related headaches you may be experiencing. 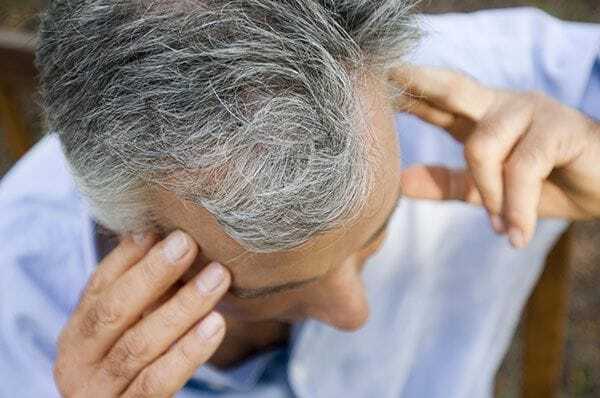 For more information about our safe and effective treatment options for any of the headaches above or other pain conditions, schedule an appointment or contact us today.